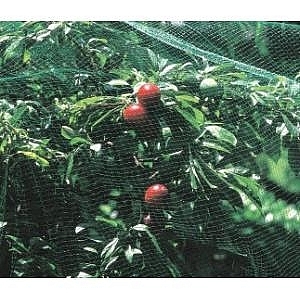 Ideally suited for small scale growing or domestic use,plant protection net can be draped over delicate plants,fruit trees and vegetables to protect from damage caused by birds and animals. Available in 2m x 4m,2m x 8m or 4m x 8m. Mesh size 10mm x 12mm. UV stabilised PP square mesh for constructing protective frameworks around fruit and vegetables.Rot-proof and chemical resistant it is ideally suited for small scale growing or domestic use. Available in 2m x 10m rolls. Mesh size 20mm x 20mm.